It's the 42nd episode of ONE HEAT MINUTE, the podcast analysing Michael Mann's 1995 crime opus HEAT minute by minute (41:00-42:00). Host Blake Howard is joined once again by one part cinephile, one part NBA tragic Andy Buckle. 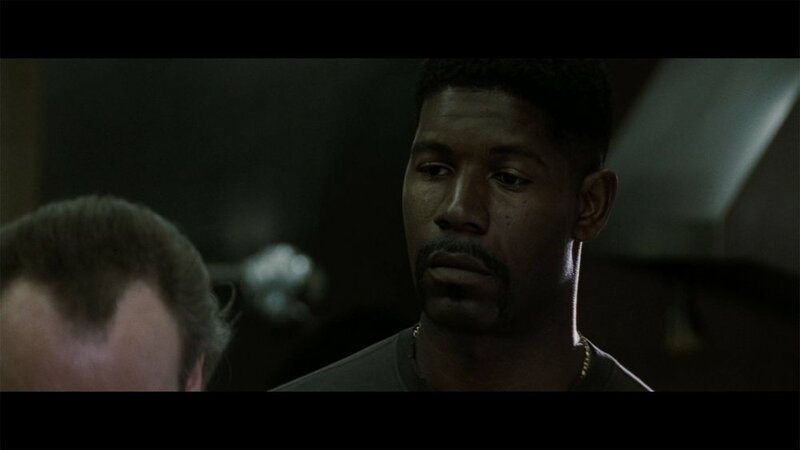 Blake and Andy talk about the tragic gut-punch of life as an ex-con attempting to go straight with Dennis Haysbert's Donald Breedan.